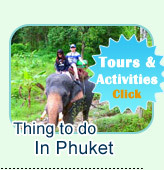 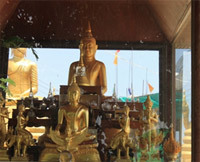 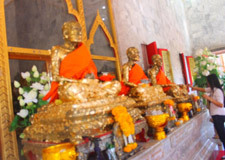 There are many things to do and see at Phuket. 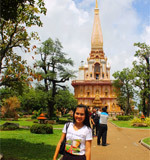 And some place is very popular to do and see. 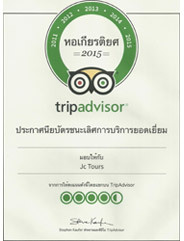 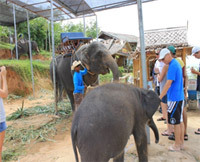 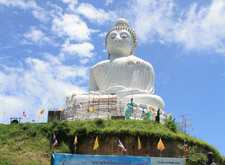 In this package of Jc.Tour had set the Must See Destinations in Phuket. 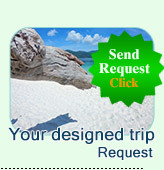 Moreover, this package is very suitable for anyone who have only short period for holiday. 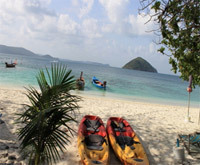 The following is our highlight pictures and brief programs for this wonderful "Must See Place Package"
Feel very privacy atmosphere on Banana Beach; No crowded, white long beach and beautiful sea water. 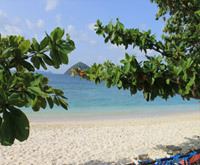 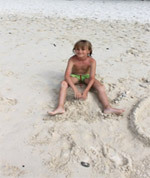 Snorkeling, Swimming or Playing can be done just from the Beach. 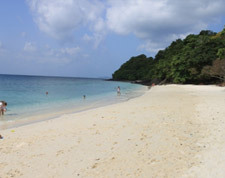 (No need to go out and deeper) The coral reef and fishes are surrounding the beach. 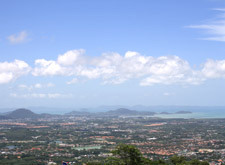 On the topped hill is the Big Buddha View point, which you can see 180 degree view surrounding Phuket Island. 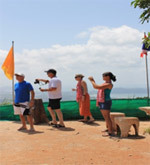 There are so many interesting points on Big-Buddha View point on the top of the Hill. 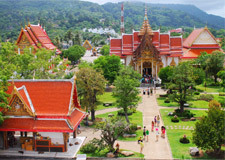 Chalong Temple is the land mark of Phuket "real must see place in Phuket" Never seen Chalong Temple, you never been Phuket for sure.